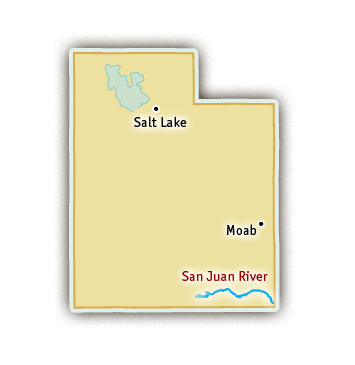 Location: Southeastern Utah, near Glen Canyon and Zion National Park. 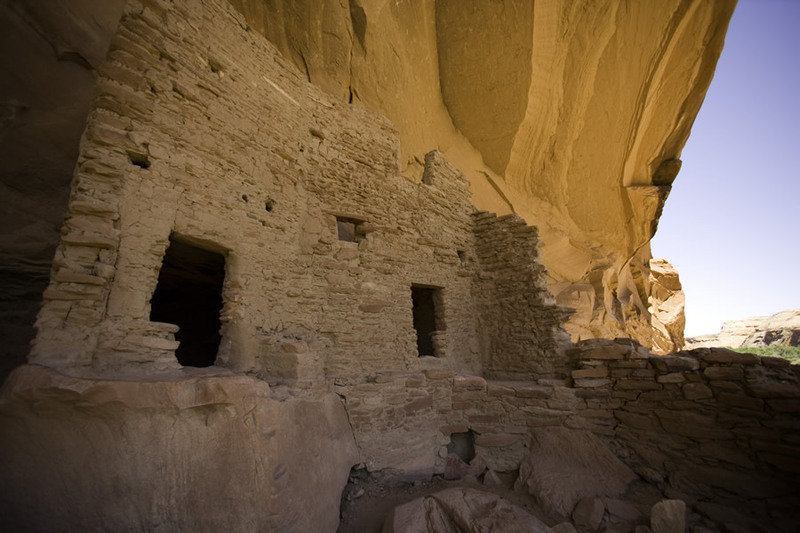 Flowing eighty-four miles through lands the Anasazi Indians once inhabited, a San Juan River rafting trip has much to offer in the way of cultural and geologic history. Cliff dwellings hide in sandstone alcoves and petroglyphs still decorate the auburn canyon walls. In fact, the Butler Wash petroglyph panel features one of the largest concentrations of rock art in the Southwest. The Monument Upwarp provides rafters the opportunity to examine the rock strata and develop an appreciation for the immensity of geologic time surrounding them. 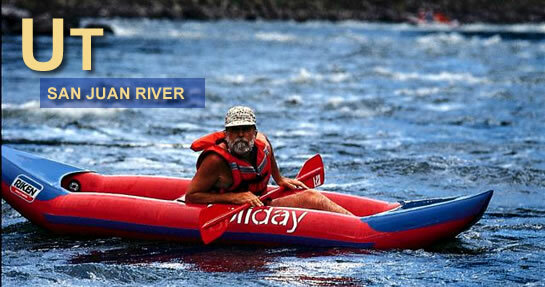 Holiday River Expeditions has provided trips to the West’s most spectacular places for over 45 years. 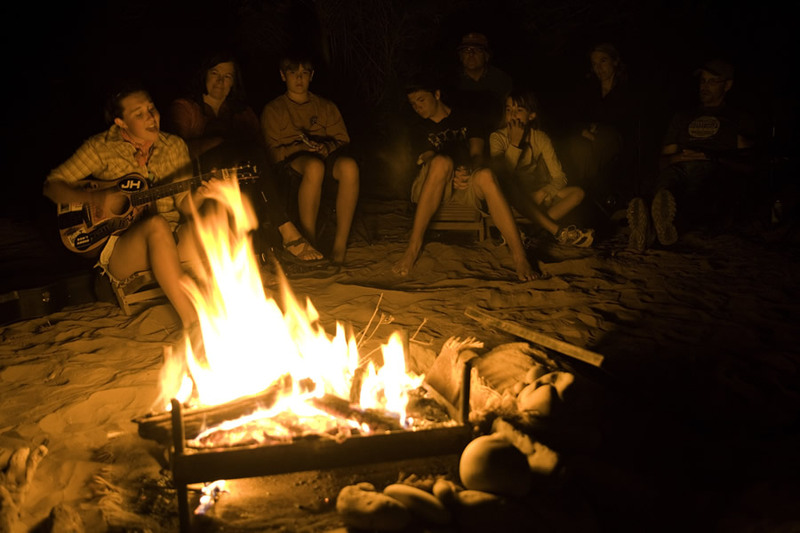 They are committed to offering a balance of activity, natural history and excitement. 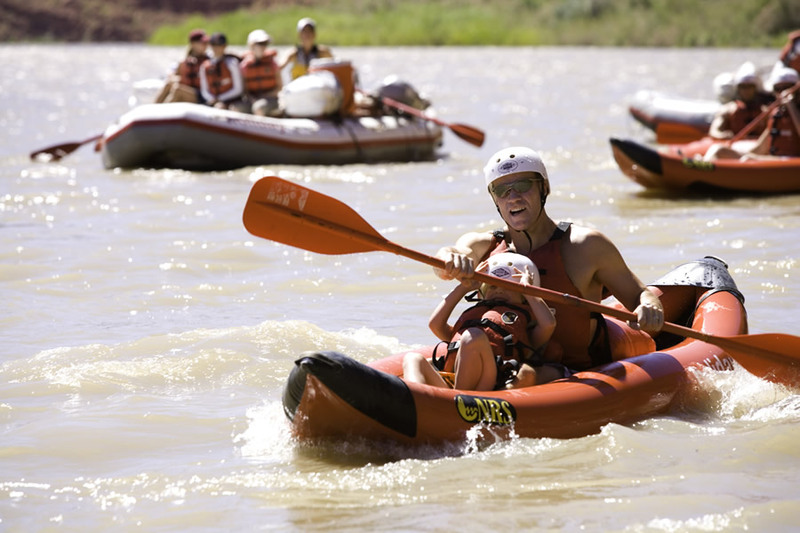 Visit their website for more information about San Juan River Rafting. 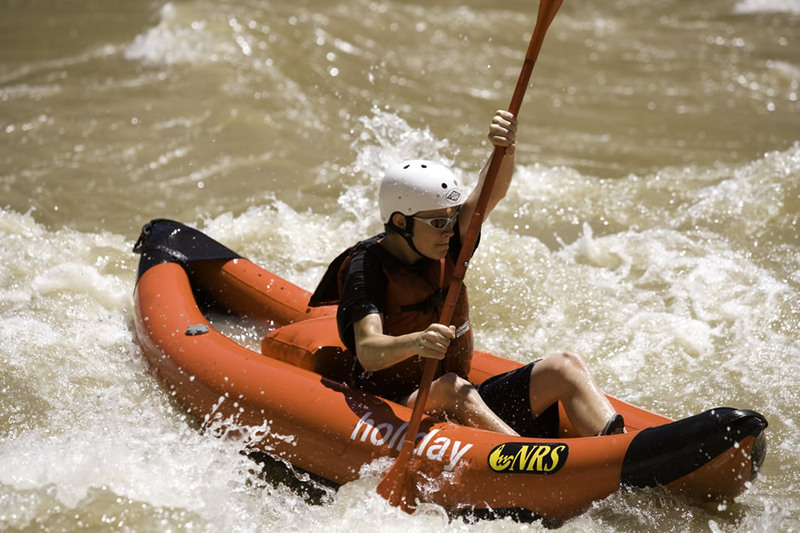 Because the river drops a gentle eight feet per mile, there are few rapids. 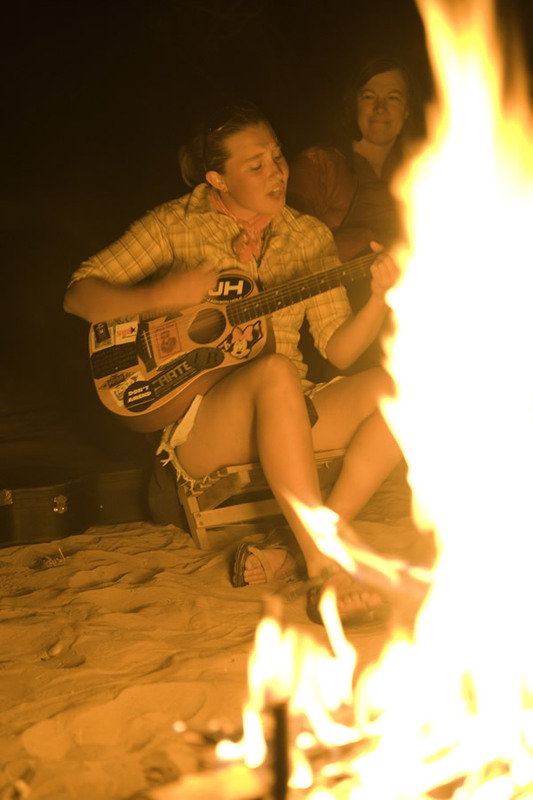 However, the fun trade-off are the sand waves which occasionally surface out of nowhere. Caused by the water’s movement against the silted river bottom, sand waves can build in the middle of a section of flat water, providing a few moments of magical fun and disappear as mysteriously as they appeared. 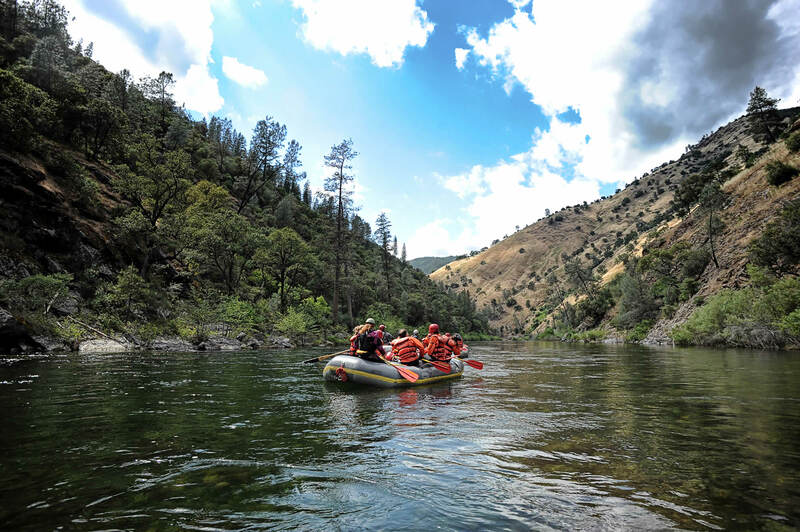 While the water moves quite swiftly past the 1,000-foot canyon walls, the rapids never exceed a gentle Class II, making a San Juan River rafting trip a great way to introduce multi-day trips to youngsters or the young at heart. Hikes up John’s, Slickhorn and Grand Gulch reveal pools, springs and hanging fern gardens sprinkled with springtime columbine. 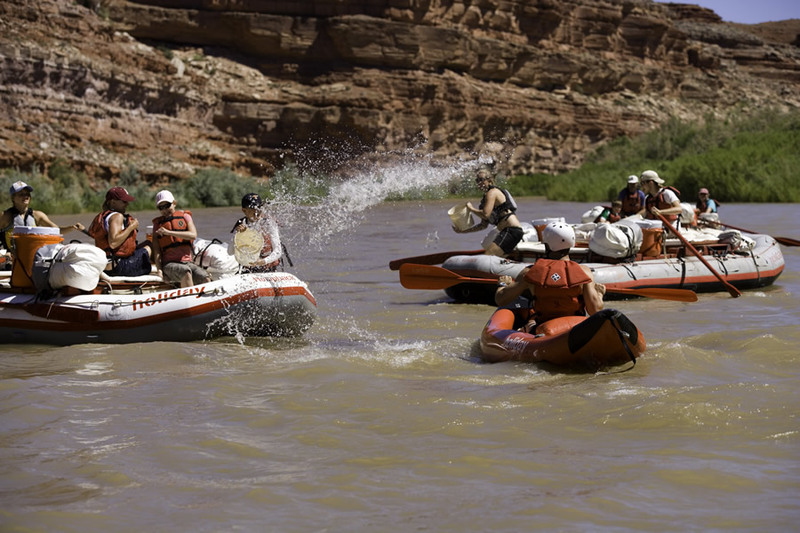 The Goosenecks section of the river gives new meaning to the phrase “just around the bend” as the river switchbacks in dramatic fashion for five river miles while only traveling one linear mile towards its confluence with the Colorado River. 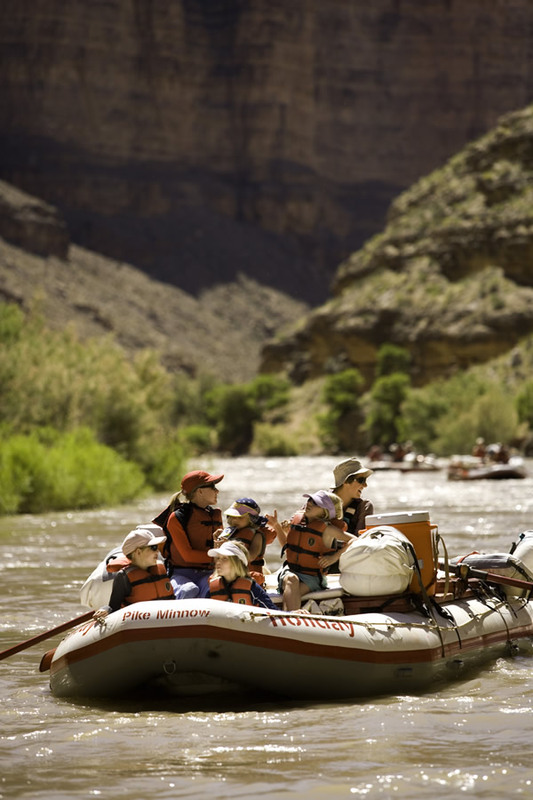 San Juan River Trips are available in the early part of the summer when the desert weather tends to be warm and dry.